Congrats! 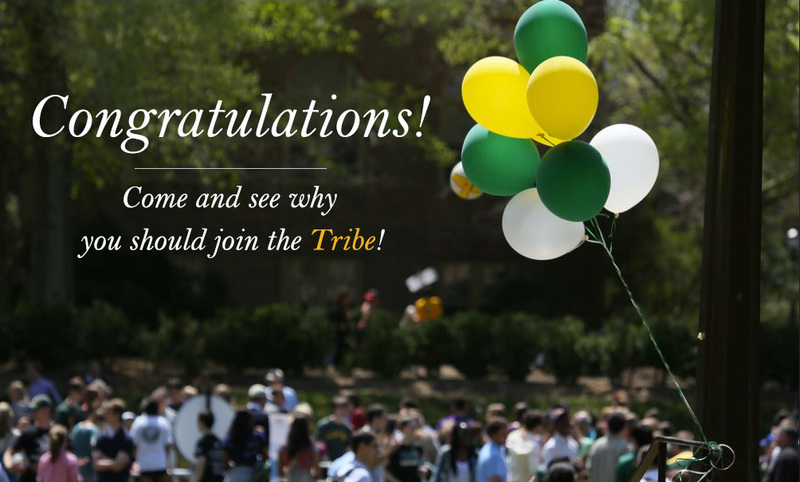 You've been admitted to the William & Mary School of Education! You may have applied here because you knew that our alumni are leaders that shape the future. 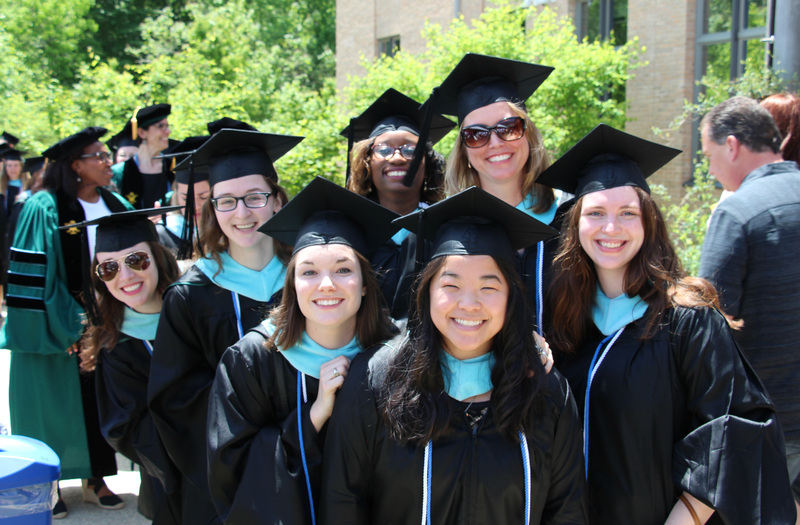 And you may know that our graduates are in high demand in the fields of education, administration, school psychology and counseling. What you may not know is what it feels like to be a part of the Tribe. If you haven't yet decided that your graduate school colors should be green and gold, you might consider attending the Day for Admitted Graduate Students on March 15, 2019. 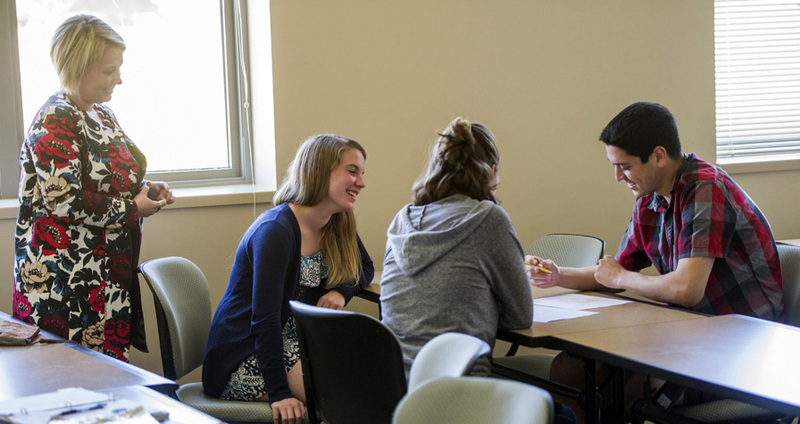 If you haven’t had the opportunity to visit us, or even if you have, we encourage you to get to know the Tribe before making your final decision about graduate school. If you can’t attend, you can plan an individual visit. Just call our office at 757-221-2317 and speak with one of our Graduate Assistants. (These folks can also give you the inside story on what it’s like to be a graduate student here!) If you can’t make it to campus, take a look at our faculty, read recent news, and follow us on Facebook and Twitter. 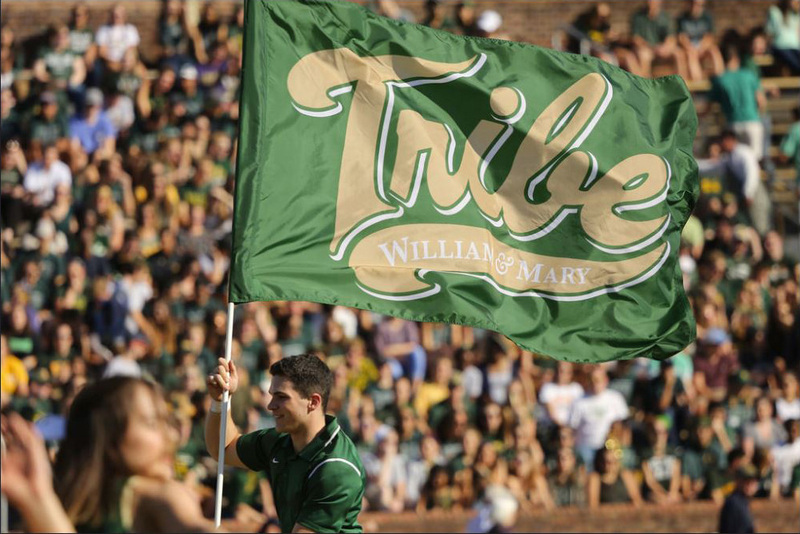 We are excited that you are considering attending the W&M School of Education. 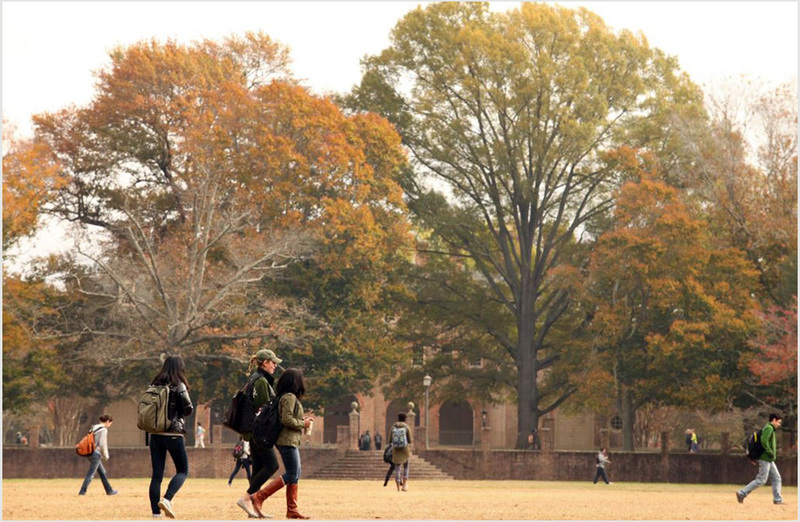 For 326 years, William & Mary has educated leaders who have shaped our democratic systems. 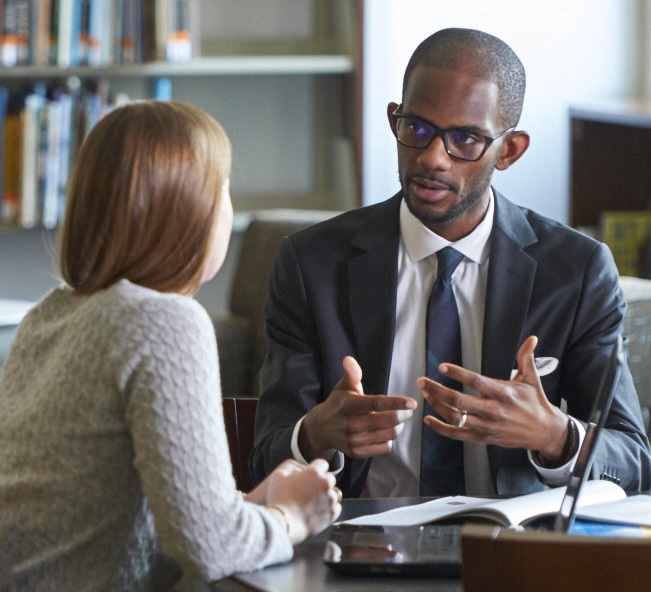 In this tradition, the School of Education is dedicated to preparing leaders who come to us with great capacity and commitment and graduate with the competence and credentials to make an impact. We think you belong here! If you have any questions as you make your graduate school decision, please let us know. We will email you an agenda closer to the event date. We look forward to seeing you on March 15th and we hope you will join the Tribe!